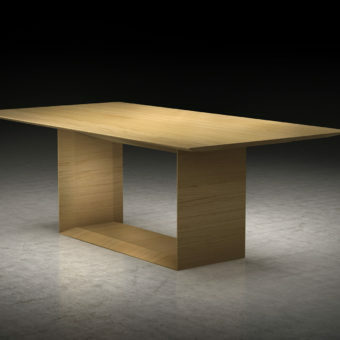 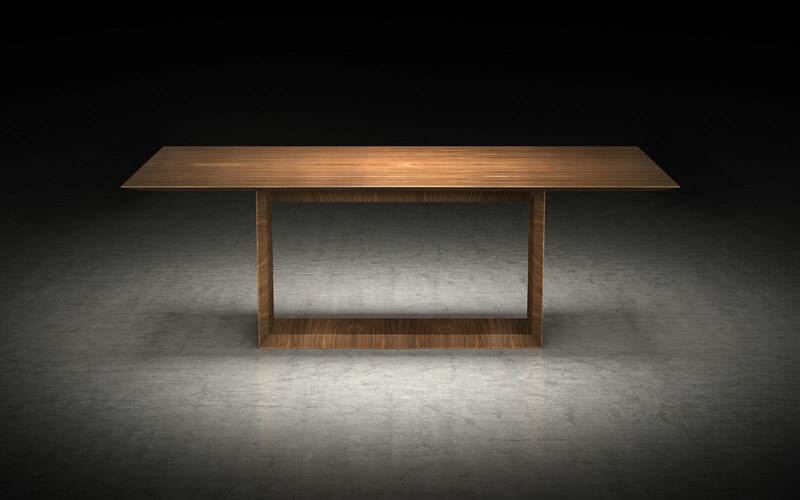 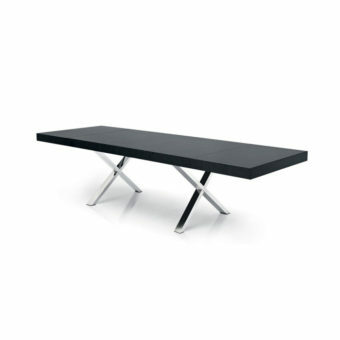 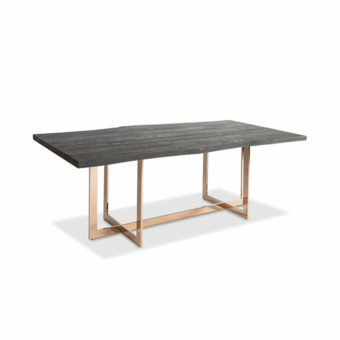 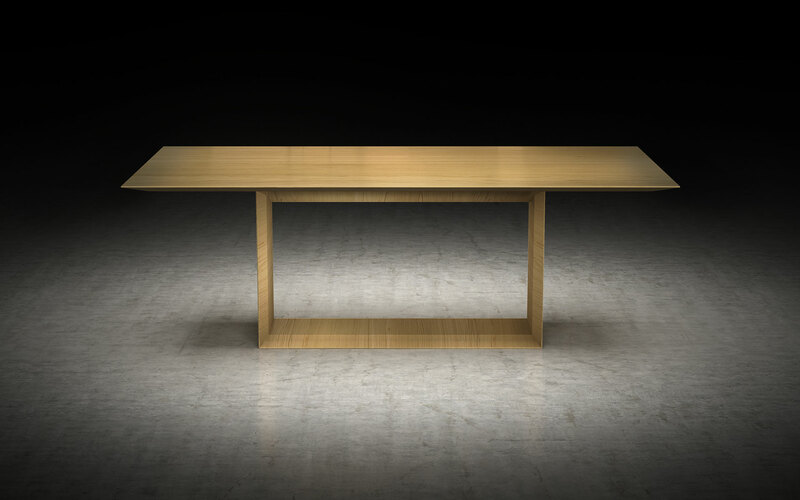 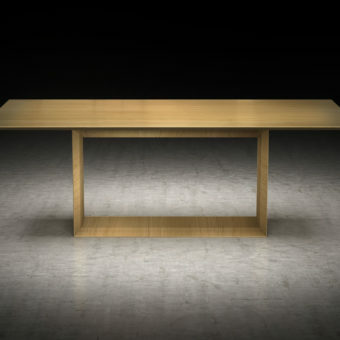 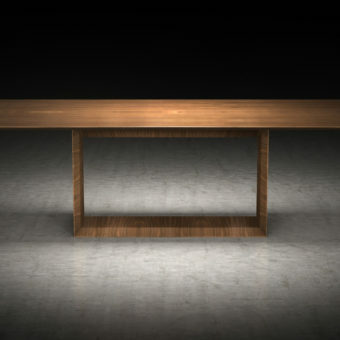 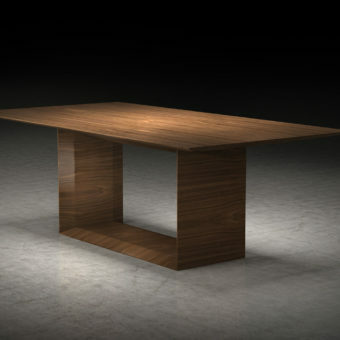 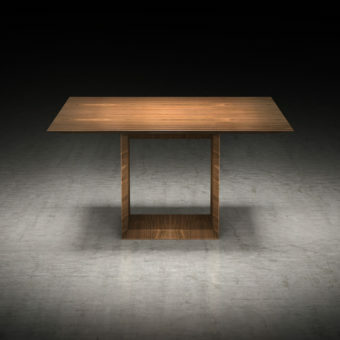 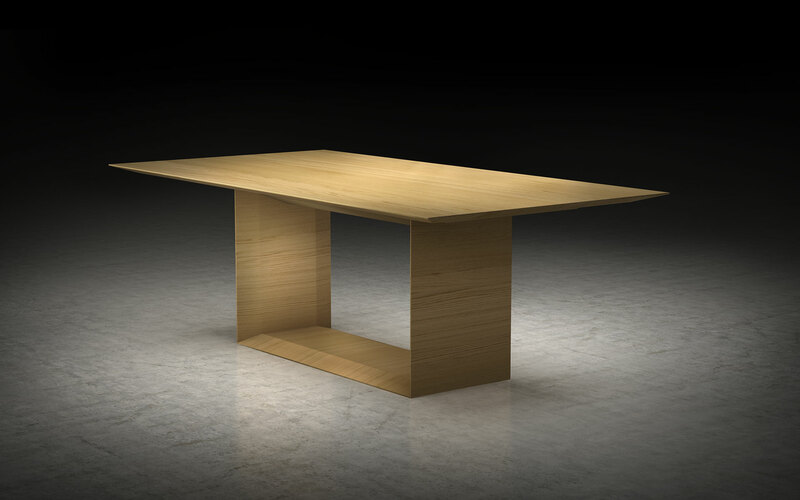 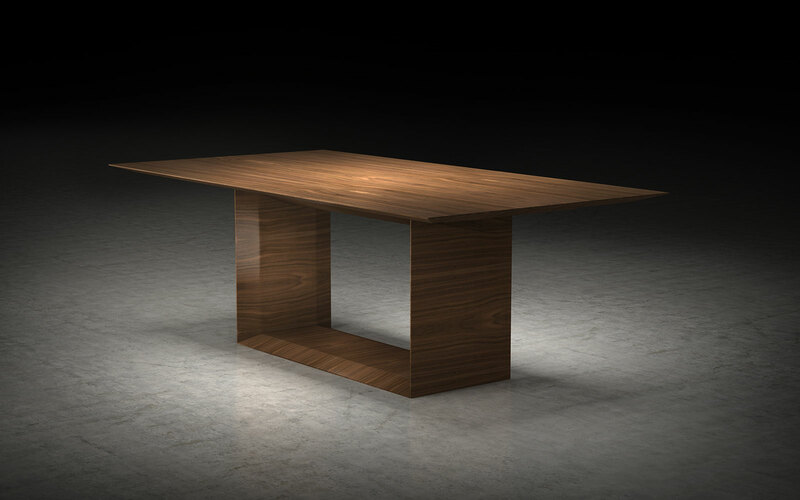 A U-shaped base built of the same ultrathin walnut frame as the tabletop gives the Greenwich Dining Table a solid look that matches its feel, despite its slender profile. 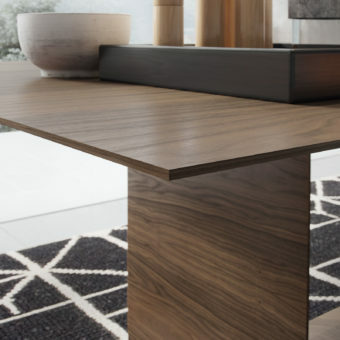 Mitre-folded construction retains a clean and finished look through every joint and edge, with the linear design recalling the Japanese-influenced designs of Brazilian art deco. 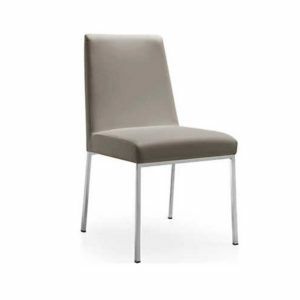 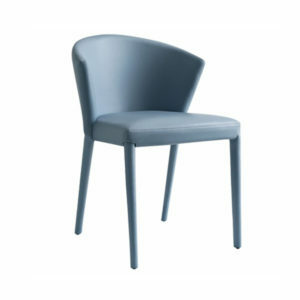 Seats 6-8 guests comfortably.